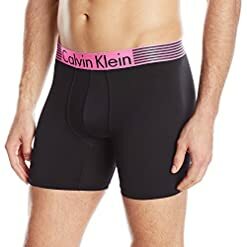 3 Underwear Brand Tip: Best Men’s Briefs for Working Out? 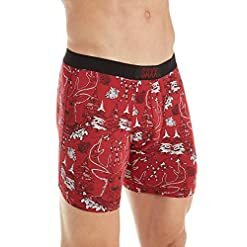 11 Boxer Briefs Are So 1990, Yet So Comfy. 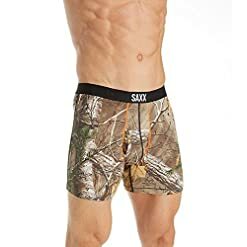 13 Pouch Underwear For 2018, A Must For Athletes. With over 30,000 visitors, we often get asked, what is the best mens brief? 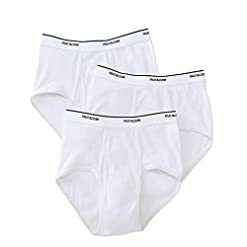 And it really does boil down to 3 factors, including your activity goal, the amount you want to spend (or invest) and what size pouch, you need or prefer (check out our review of best mens pouch underwear). 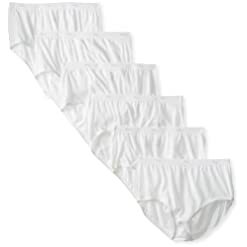 To help you quickly shop the best briefs for men, we created this page and included a few quick shopping buttons, which you can always access through the main navigation. We offer access to multiple sellers, multiple brief brands and have categorized all of the great styles of underwear, for you to quickly access through the blue buttons (or the main navigation). 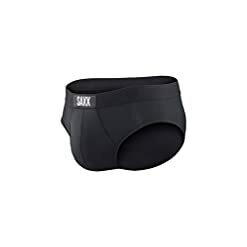 For example, these will help you shop the best pouch underwear brands, some cheaper underwear brands and great workout underwear brands. To answer this question, we have challenged our own group of guys, and you might be surprised at the consensus. 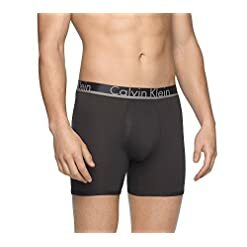 The more expensive underwear, does tend to offer our guys more comfort, primarily in the feel of the material, and the fit of the fabric, but the cheap briefs category, can also include the more expensive mens underwear on sale. 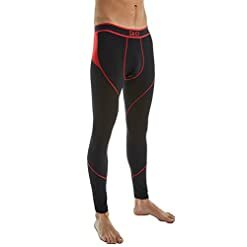 Underwear Brand Tip: Best Men’s Briefs for Working Out? Working out in the wrong underwear can leave your boys hanging, or worse, all sweaty. These are 3 great brands of mens briefs worth checking out to enhance your workout this month. 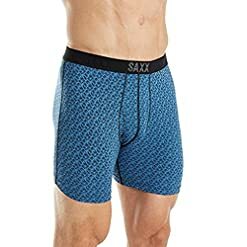 Saxx briefs of men’s underwear, has a unique system to hold the boys in place, a quick dry material and patterns for every occasion. Andrew Christian underwear, is one of the best pair of briefs to workout, and simply show off, for those who dare. The pouch is amazing, and the materials are super soft. Our guys surprisingly, love this brand of brief. The Andrew Christian selection of briefs, has very athletic-build guy following, and we love how comfy their Show It product line really is. Why? 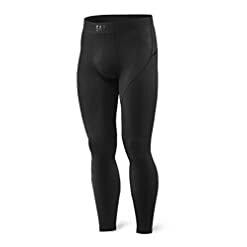 You must read our post BEST UNDERWEAR FOR WORKING OUT or BEST UNDERWEAR FOR RUNNING. You might be even more surprised why. 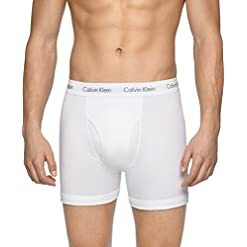 Now that you passed on shopping the best cheap brief, and the best mens brief for working out; we have one more LARGE consideration for you to think about — YOUR POUCH SIZE. 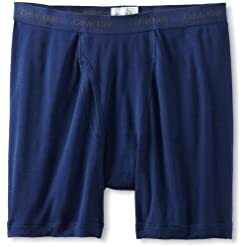 The newest style of men’s briefs this year, is trending to be pouch underwear. 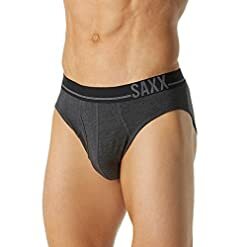 The best mens briefs, this year, is coming from the Saxx brand. We love the style, the reviews, the athletic appeal, and the unique pouch that keeps you in place, without being too tight. SHOP THESE STYLES, then shop all Saxx Briefs For Sale. 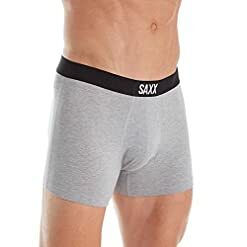 Don’t trust our site, we encourage comparison shopping and found these to be some of the most popular Saxx Brand Underwear for Men on Amazon. We tested, we tried these on, and we all love these brands. 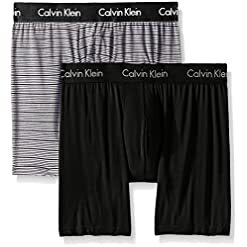 These brands DO NOT pay us, and we have not relationship, just a passion to share these 3 best brands of our best mens underwear for 2018.